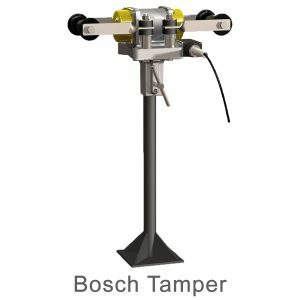 Bosch Tamper Available in single-phase and three-phase versions, these tampers are portable and lightweight, making installation of refractory materials easy and fast. 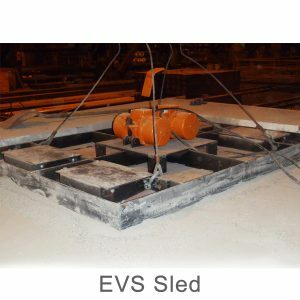 Electric Vibrating Systems (EVS) Allied’s Electric Vibration System and Sled utilize patented technology designed to eliminate air pressure and air quality problems associated with pneumatic or air-driven piston vibrators. 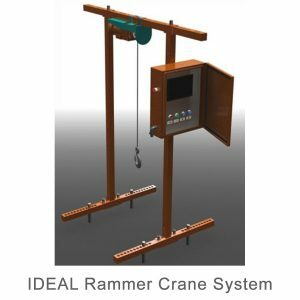 The EVS can be used to install linings in coreless furnaces, inductors and forging/heat treat furnace, car deck and hearths. 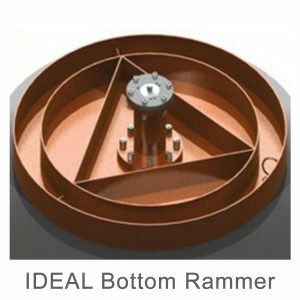 Benefits of the systems include high installed density with a moisture-free refractory, reduced installation time, labor savings and lower dust levels. 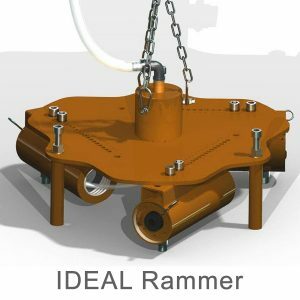 Allied IDEAL Air Rammer Systems The rammer can be adjusted to fit various types of coreless induction furnaces ranging from 1 to 50 tons. 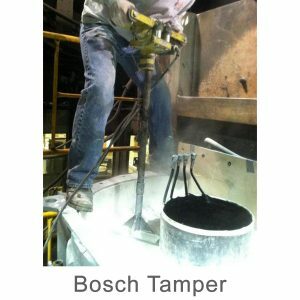 It provides an effective method for installing refractory materials. 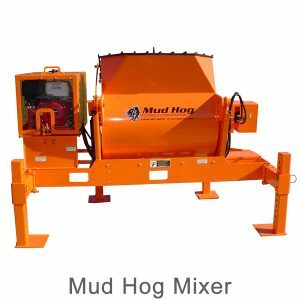 MUDHOG Castable Mixers With a capacity ranging from 500 pounds to 2000 pounds, these refractory mixers come standard with variable speed controls and hardened steel wear lines for drums. Custom modifications are available. 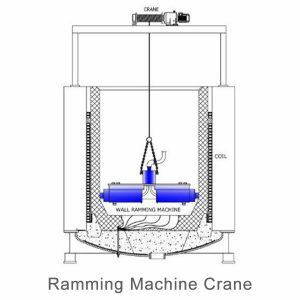 Martin Vibrators A series of pneumatic, portable vibrators designed with high grade ductile iron case and powerful motor to give the user an efficient, low maintenance installation solution. 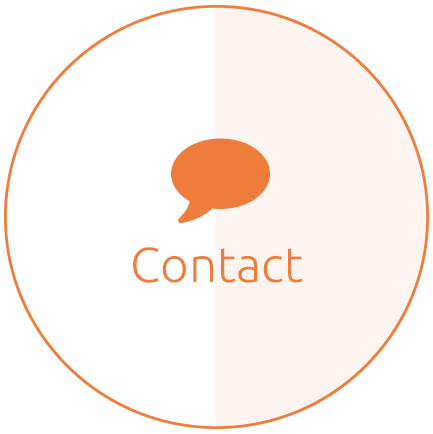 We offer BRUTE models CCV4-2A and CV2.8-2A.